Welcome to the first Sports Geek Podcast for 2017! On this week's episode Sean catches up with J.W. Cannon, Senior Project Lead – Sponsorships and Events at UPS and Co-Founder of #SBChat. 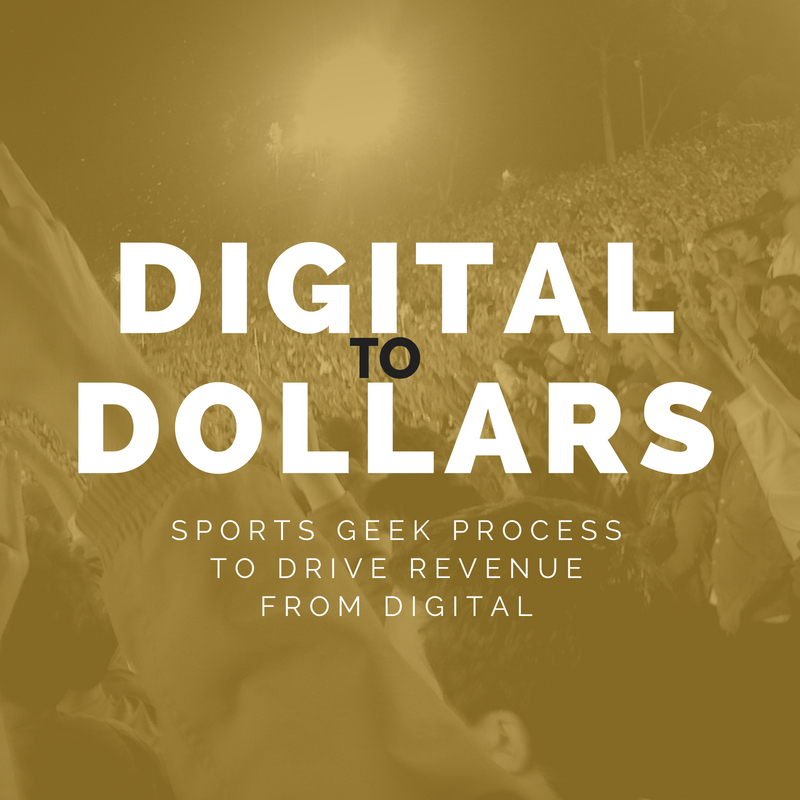 Perfect Podcast for Sports Industry Professionals and Students! Every episode brings a unique perspective to the sports industry and the digital evolution of sports marketing. Sean brings in industry leaders from a broad range of disciplines and this podcast is one of the best ways to stay on top of the newest and best developments in sports business. Nice surprise I look at What's Hot for January in iTunes for #Management & #Marketing and I have two podcasts listed! @beersblokesbiz still pulling down downloads (currently in permanent hiatus) @SportsGeek Podcast sitting along side @garyvee and @Problogger! What podcasts are you listening to?